Literally a day before I went on holiday in August I went to the Health Blogger Community’s Bloggers & Brands Networking event. 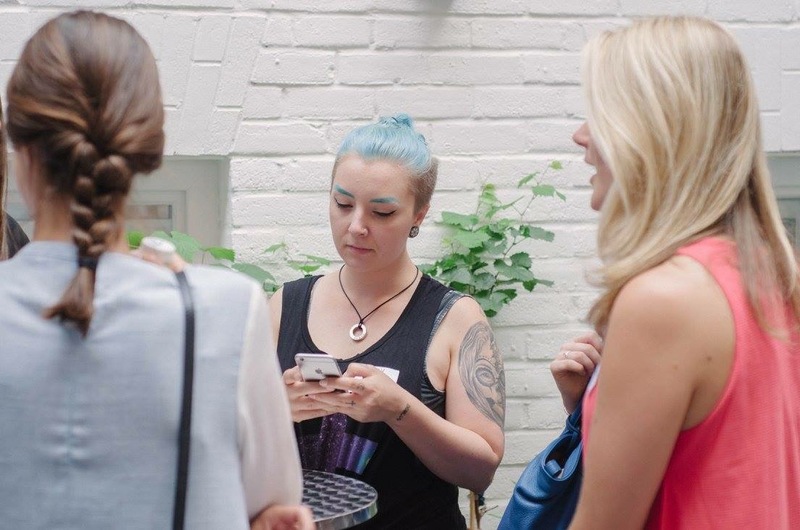 I was first made aware of the community in June, when I met Rachel (@healthyandpsyched) and Cassandra (@hankering4healthy) at the Just V Show – and damn, I have to say, I regret not knowing about it earlier! 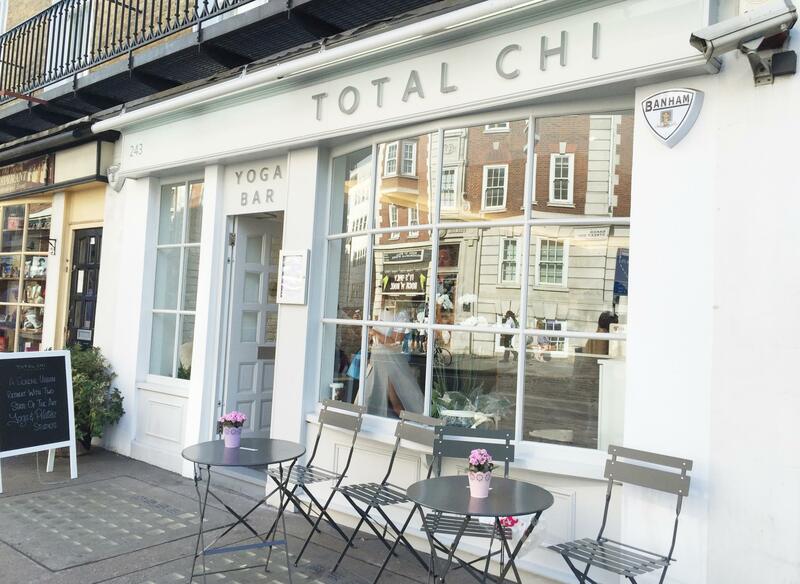 The networking event was organised to take place at Total Chi – a new yoga and pilates studio on Baker Street. You could also call the studio ‘a blogger’s heaven’, with all it’s white walls and clean interior designs. Even the changing rooms are absolutely amazing and beautiful, so if you are looking for a new yoga studio, make sure to check this one out – you won’t be disappointed! 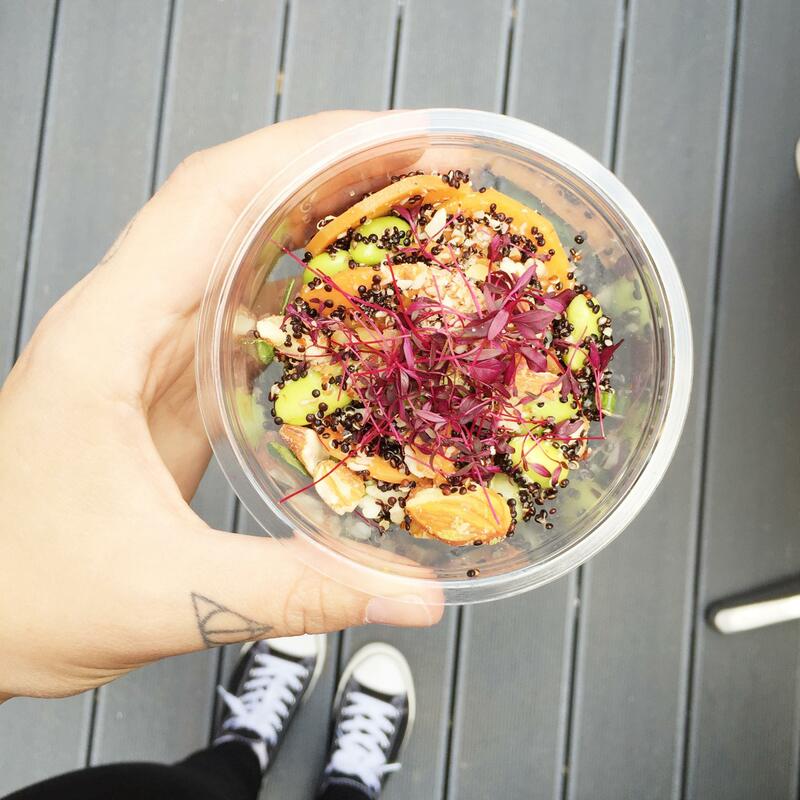 Protogofoods (@protogofoods) supplied the hungry bloggers with these amazing snack pots. Couldn’t resist taking some of these home after the event! I am already looking forward to the next event in October – excited to meet more bloggers and see some lovely faces again that I met in August! If you are a blogger as well and wish to find out more about the Health Bloggers Community and how to join, click here. Keep your eyes peeled for some more posts this week – I have so much to tell you about what I have been up to on holiday!